At the beginning of (and during) every month, HBO adds new movies and TV shows to its library. Below, you’ll find our recommendations for July 2018. For more coverage of the best titles available on HBO, including our top picks from last month and updates on what’s leaving HBO this month, check out Vulture’s What to Stream Now hub. It feels increasingly foolish to bestow the “best” superlative to a show in 2018, no matter how good it is. There’s just too much TV to really know what’s the true best, you know? That said, it’s hard to watch any given episode of Insecure and not be dazzled by its sharpness and wit. 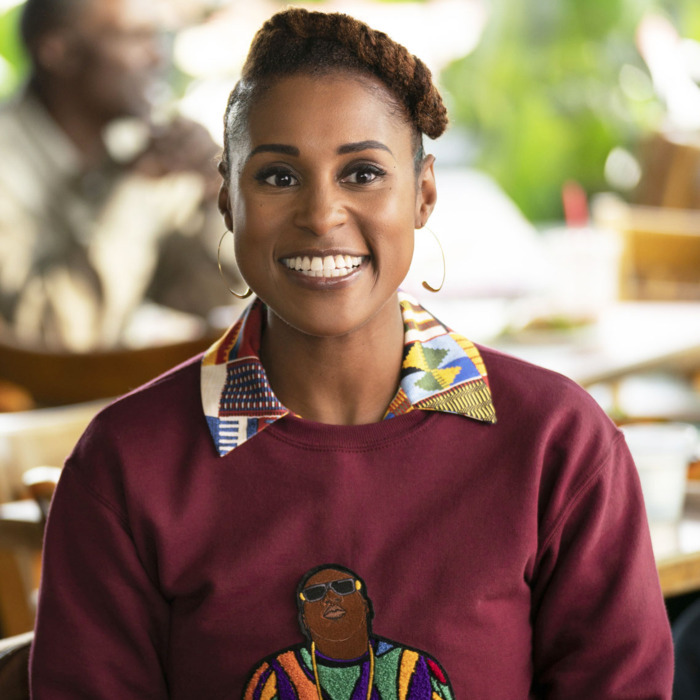 Issa Rae’s comedy about young black women navigating millennial life is tremendously watchable, smart television, and if you haven’t caught up, do it now — because season two ended things in a hell of a place, and we can’t wait to see where the new cycle takes us. Available August 12. A new late-night show from artist Terence Nance, Random Acts of Flyness isn’t designed to be easily summarized. According to HBO, the series will be a “fluid, mind-melting stream-of-conscious response to the contemporary American mediascape,” featuring “interconnected vignettes that makes the series a unique mix of vérité documentary, musical performances, surrealist melodrama and humorous animation.” There’s not much — if anything — on the air right now that sounds like this. Available August 3. Sure, Shane Black is out there getting The Predator ready for release. But no matter how good that sci-fi action film is, Black’s talents as a crafter of goofy neo-noir are unparalleled, and Kiss Kiss Bang Bang is still his best work so far. A comic homage to crime-fiction classics, the film features a fantastic Robert Downey Jr. as in-over-his-head crook, Harry Lockhart, a man who weasels his way into a ride-along with a PI (Val Kilmer, just as fun) before stumbling onto a dead woman — and the worst night of their lives. Kiss Kiss, Bang Bang is the kind of film that’s both tremendously fun and hugely rewarding to rewatch. Available August 1. For more coverage of the best movies and TV shows available on HBO, Amazon Prime, Showtime and Hulu, check out Vulture’s What to Stream Now hub, which is updated throughout the month.